“The Nigerian music visual industry is about to experience a new groove and dance moves with this long anticipated video, ‘YOBO DANCE‘ by L.T. The budding act who is the son of the popular female actress “Henrietta Kosoko”presently signed to Krisvosa Ent. 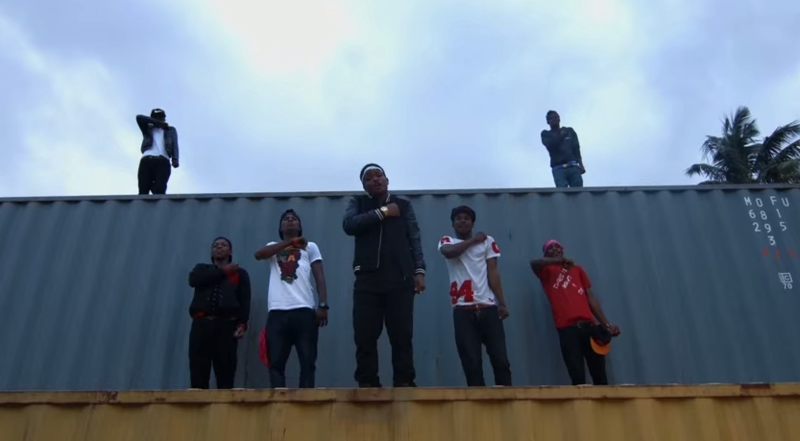 ‘YOBO DANCE’ was shot at Large House, Maryland, Lagos State. The Duo Ikechukwu Hyginus Clinton Ezeme a.k.a Tplay and Ugwuanyi Innocent Ikechukwu a.k.a Assorted popularly known as TBREEZE originally from Nsukka Igbo Eze North/Udenu Local Government of Enugu state debuts with a Young D produced melodious ear candy. 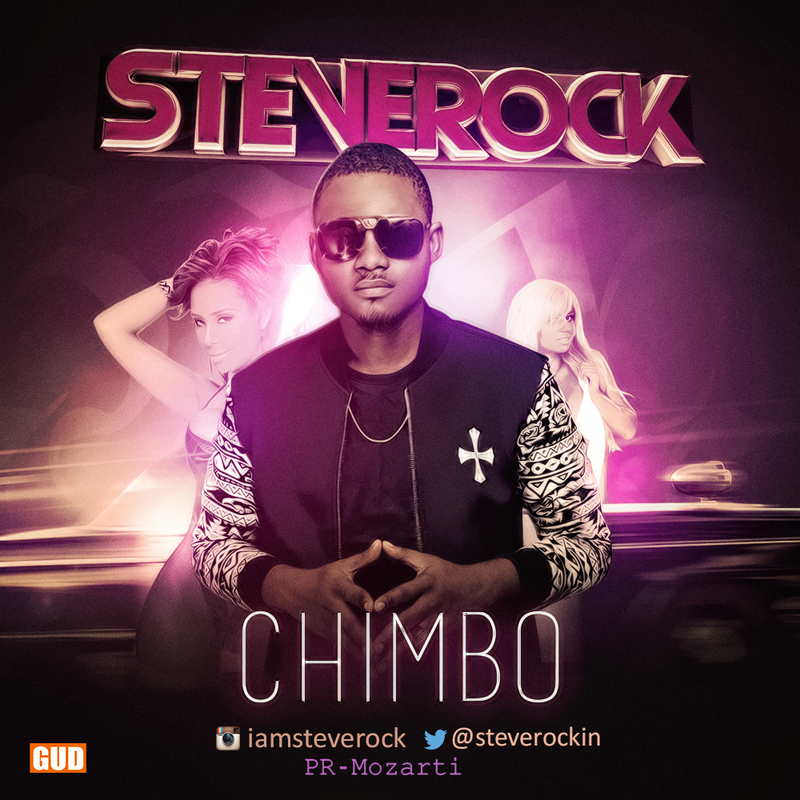 The Duo whom started music professional as a group under the imprint of TIMBAZE MUSIC in 2009 are in charge to create ground breaking records as they take their core highlife genre to another level. 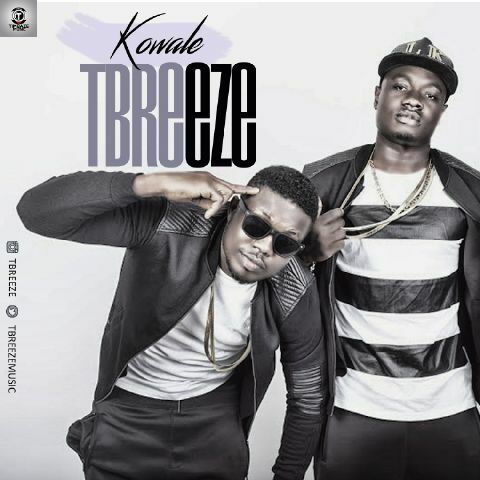 The song Kowale boosts of production credits by hit music producer “Young D” who gave it a sizzling touch of wonder while the very talented duo TBREEZE seasoned the song with well composed lyrics accompanied with excellent vocal renditions. 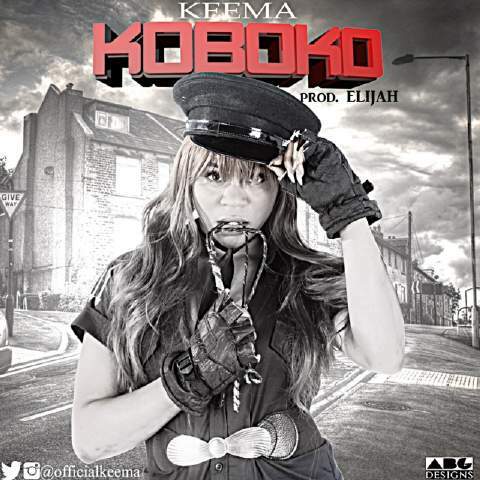 Keema Is a Nigerian songstress whose passion for music is superb, after the dropping of her first single “Stop Right There” she is on the sun with this madest tune that will blow your mind, “Koboko” is a song for your lover,don't get it twisted with this tune you will know, love is indeed a beautiful.